Balanced audio cables utilize impedance balanced lines that reduce EM and RF noise and extend the effective range of the cable run. 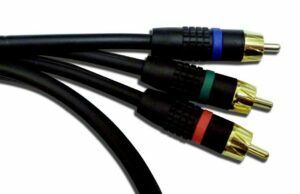 Rapallo’s line of Professional Audio cables brings you high performance cables at rock bottom prices. Whether you’re connecting broadcast equipment, instruments for your band or your high end entertainment system, Rapallo has the interconnect cables for you. 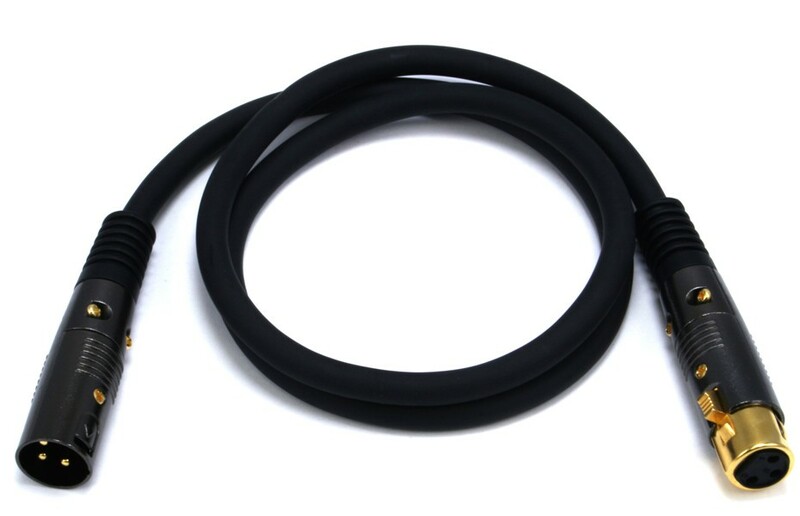 – 16AWG Stranded Copper Wire Conduits. – 97.5% Shielded Balanced Connections. 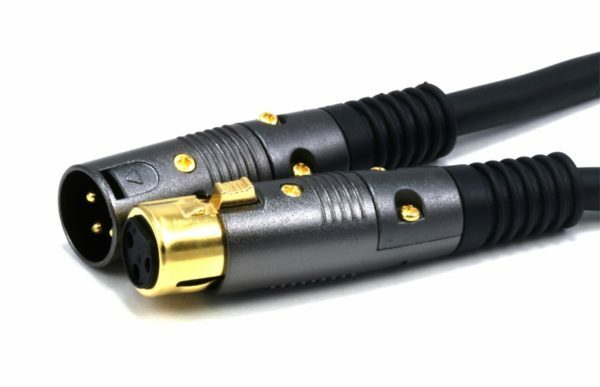 – Metallic Graphite Colored Connector Housings. – Molded Strain Relief Boots. Is there a simple explanation of the difference between single-ended and balanced operation?